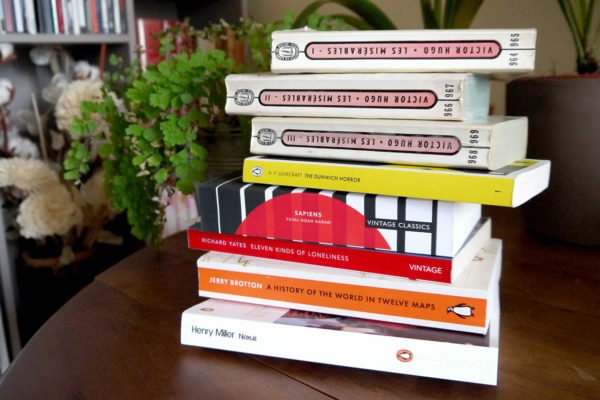 I’ve already talked about Penguin Classics books and how they publish gorgeous hardback classics. I could have included these books in this previous article too. But I felt they deserved a special emphasis, not because I like them best, but because this series is about one author only: Scott F. Fitzgerald. If you haven’t read any of his books yet, and haven’t seen The Great Gatsby either, all you need to know is that Fitzgerald is famous as a member of the Lost Generation, and for his work picturing the Jazz Age. Most of his books were first published during the Roaring Twenties, including his masterpiece The Great Gatsby (published in 1925). As a voice of his generation, he’s often associated with the Art Deco aesthetic, booming at that time. The Fitzgerald Penguin Classics hardback edition celebrates the spirit of this era with beautiful silver and bronze-foiled geometric patterns, reminiscent of the rich and modern Art Deco design. 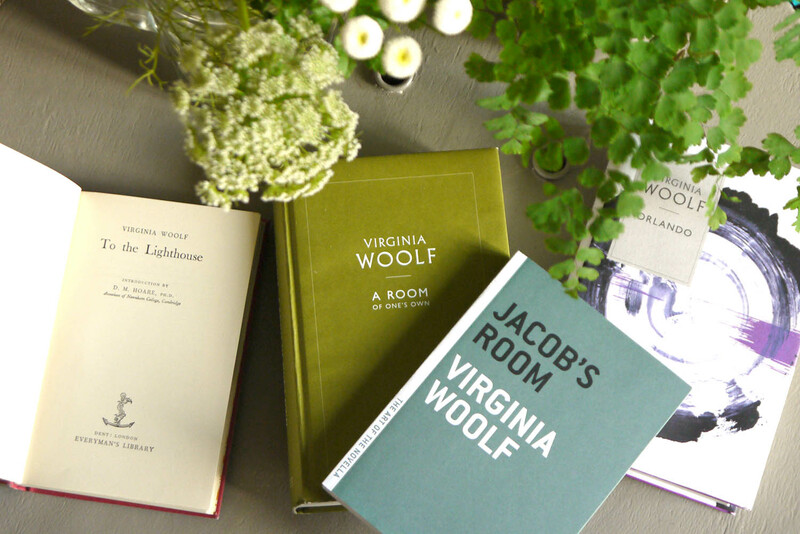 The series was designed by Coralie Bickford-Smith, to whom we also owe the delightful Penguin Clothbound Classics. First published in 2010, this edition commemorates the 70th anniversary of Fitzgerald death. You can see here the editions of The Great Gatsby and Lost in Paradise. Once again, I can only praise the amazing work of Penguin Classics. They makes it possible to read great works in beautiful and qualitative hardback editions. P.S. : it’s not the first time I’m writing about a book that has been adapted in a film starring Leonardo di Caprio… a pure coincidence!